In less than a week, the second season of Welcome to Waikiki will be released. Though the new season is a continuation from the first, it will feature a brand new cast with Lee Yi-Kyung who played Lee Joon-Ki being the only returning cast member from the first season. Right now, we are learning tidbits about the remaining the cast members of Welcome to Waikiki 2. Now we know that one of the new female leads, Sohee, is looking forward to playing numerous part-time jobs. Who is Sohee’s character and why are part-time jobs important to her? 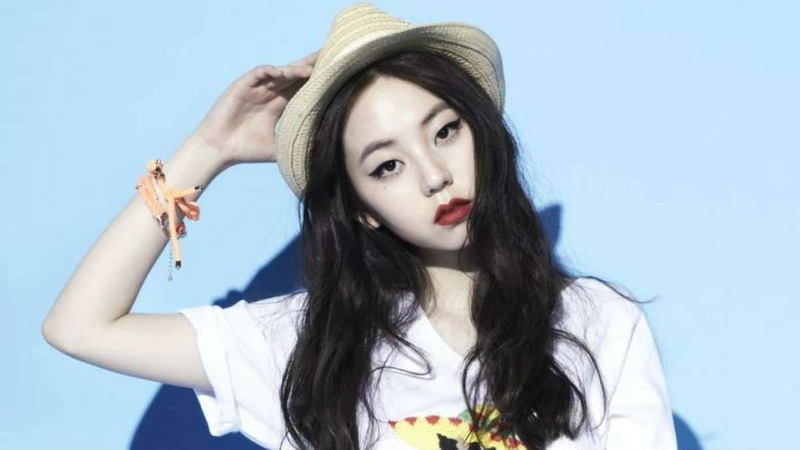 Ahn So-Hee — better known by her stage name Sohee as a former K-pop idol for Wonder Girls — will be playing Kim Jung-Eun. According to the character’s profile, Jung-Eun “is a level 10,000 plus” when it comes to part-time jobs. For those who don’t know, Sohee has been a K-pop idol for the majority of her career in the entertainment industry. She made her debut in the iconic girl group Wonder Girls and was with them for six years. Since she started so young, she never got the chance to partake in part-time jobs. When will Welcome to Waikiki 2 air? Welcome to Waikiki 2 — also known as Laughter in Waikiki 2 and Waikiki Go-Go 2 — will air its premiere episode on Monday, March 25, 2019, at 9:30 p.m. KST, on JTBC. Subsequent episodes will air on Mondays and Tuesdays thereafter at the same time up to 16 episodes. For international viewers, Welcome to Waikiki 2 is set to air as a “Viki Original” on Rakuten Viki on Monday, March 25, 2019. Until then, check out the first season just to get a feel on what this K-drama is all about and why it was highly praised for utilizing slapstick comedy in a drama series.